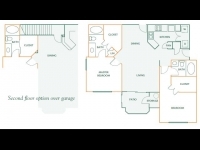 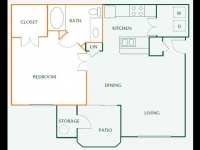 Get more than a luxurious apartment -- get a lifestyle too at Sonterra Apartments. 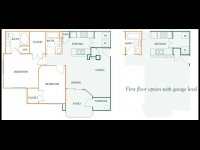 Our staff has created activities and services to ensure your life gets top treatment. 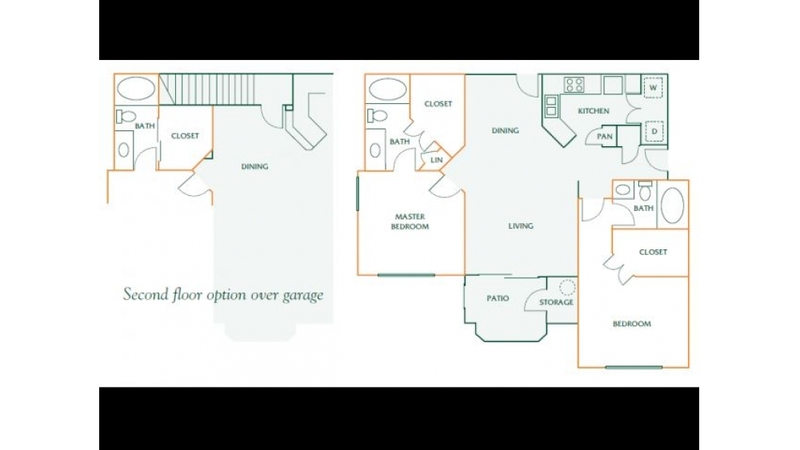 Nestled in the heart of Paradise Valley, we're also close to schools, shopping and restaurants. 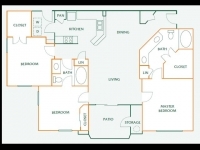 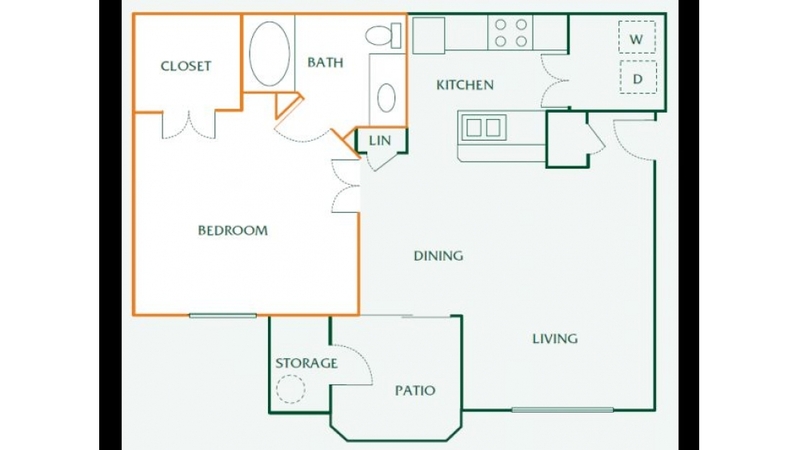 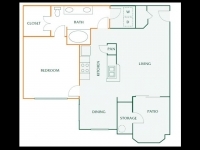 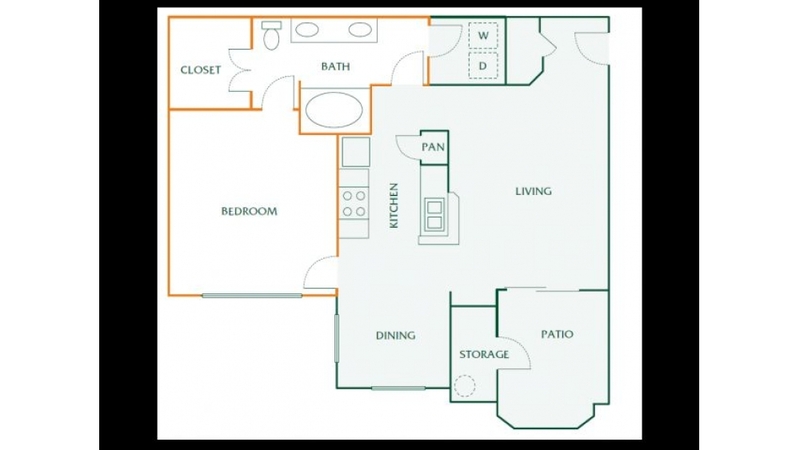 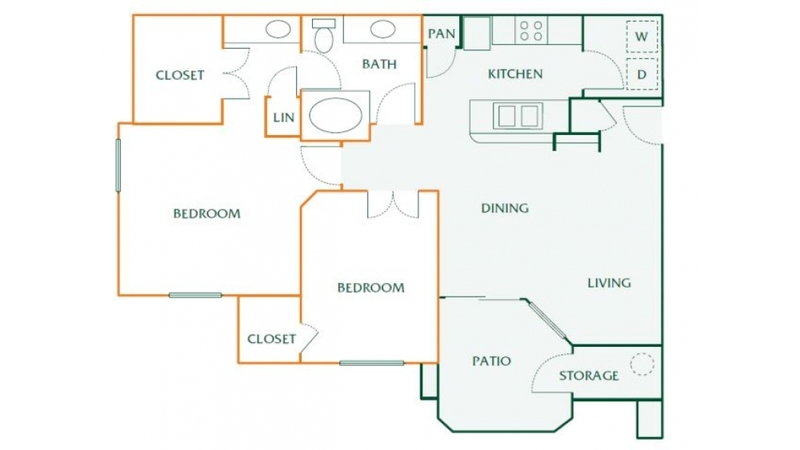 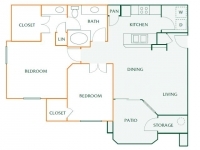 We have unparalleled amenities, floor plans and landscaping. 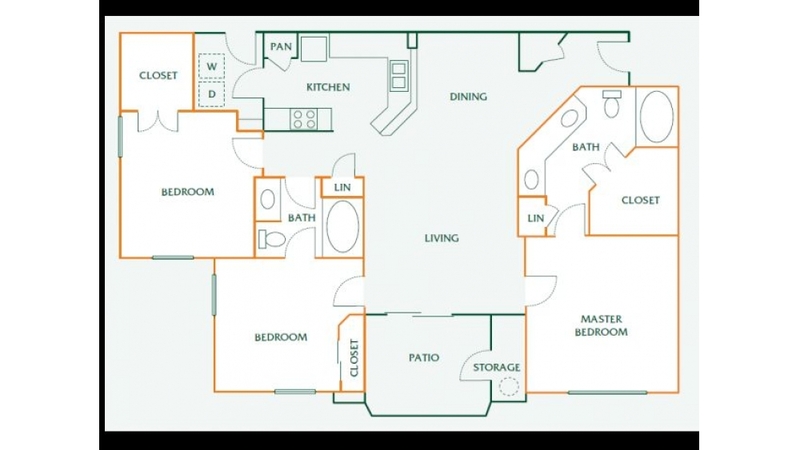 At Sonterra Apartments, we work hard to make life easy on you. 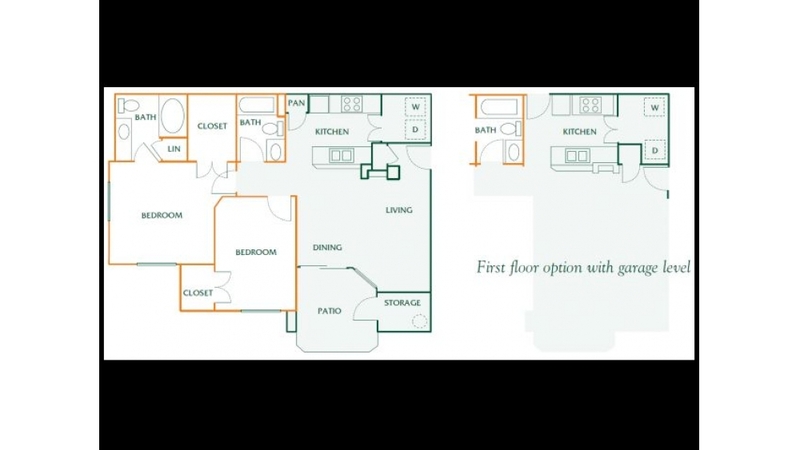 Come experience the difference at Sonterra Apartments.